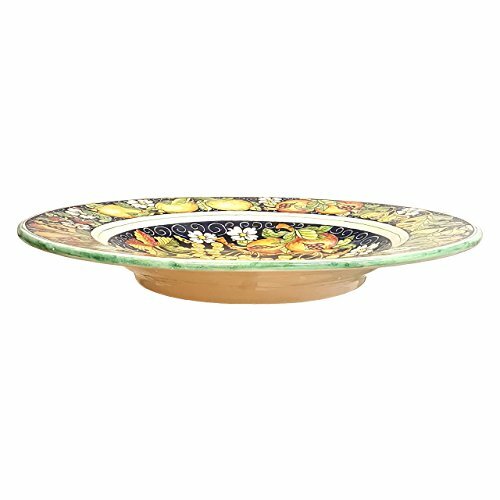 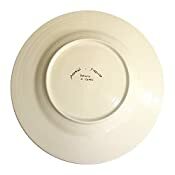 Ceramic Big Plate to hang on the wall or big centerpiece. 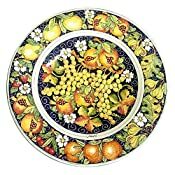 --Decoration: Grape, pomegranates leaves and flowers , border orange/yellow- Net weight Kg.4,100 Dimensions (20 Inch) ( 20 inch) - All our products are lead-free and can be used for foods, can go in the dishwasher and in the microwave-You can ask any other customization, buy directly from the manufacturer of Tuscan craft. 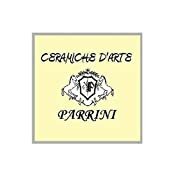 Hand painted by "Ceramiche d'arte Parrini" , since 1979. 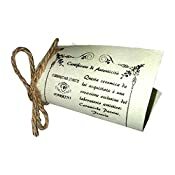 The item (with certificate of authenticity )may vary slightly from the photos, each object is considered unique .